At The Elder Statesman teddy bears aren't just for kids, they are for grownups too. 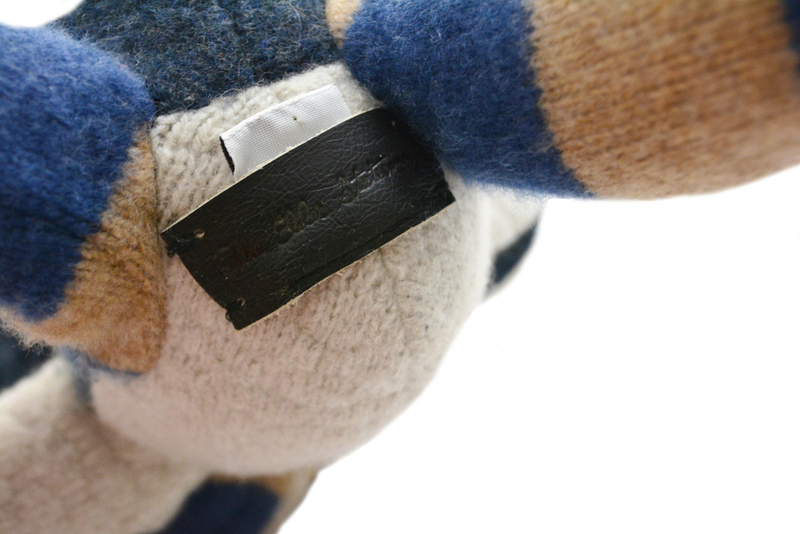 These cashmere bears are perfectly soft and lovable, making them a great addition to your home. To purchase or just look at more of these cute bears visit The Elder Statesman website.